What is this all about? Under the new General Data Protection Regulation the law has changed regarding people’s rights over who can hold information about us and what happens to that information (or data). And for our purposes here, Six Ways Erdington Baptist Church is legally classed as a data controller. Why do we need your details? We are a church and you have covenanted to be part of this church, so to enable us to keep in touch with you and in order to keep you up to date and involved and provide pastoral support as appropriate we need to know how to do this. What will happen to the contact details you give/have given? Your name and contact details are entered onto our membership list, which will be distributed by email and in hard copy only to the Minster(s) and Deacons. We will not give copies of the Membership List to anyone else. It is held on the church office computer, which is password protected and accessed only by the Minister(s) and Church Secretary. To enable us to provide adequate pastoral support to you (and your family), the Minister(s) may record information which may be regarded as sensitive. This information will be stored (in password protected documents) on the church computer but the password will only be known by the Minister(s). Data Protection legislation allows us to process this information as we regard it as being in the church’s legitimate interest, but we will always use this information responsibly. Will the church give your details to other people/organisations? No. This information will NOT be disclosed to anyone else without your consent unless there is a good safeguarding/legal reason to do so. How long will the church keep your details? Your contact details will be removed from the membership list once you are no longer a member of the church. What are your rights for checking what info the church holds about you? You have the right to ask to see any information we hold about you (including the pastoral support information) by submitting a ‘Subject Access Request’ to the Church Secretary. You also have the right to ask for information which you believe to be incorrect to be rectified. What do you need to do now? We don’t need any new information from you, other than making sure we have your up to date contact details and that you are happy to continue with the church having information about you. If you would like to continue being contacted by the church through email/letter and telephone/text please indicate overleaf or you can respond using the Google Form which should have been emailed to you. You can provide us with as much or as little information as you like but whatever you include on this form will be included on the Membership List – unless you indicate otherwise. If you are happy to have your name and contact details on the Membership List then please sign in the space provided. If you do not want to be on the Membership List then don’t sign the form, but bear in mind it would make it harder for the church to involve you and support you! I give my consent for my name, address, phone number(s) and email address (delete those which you DON’T want included) to be held by the church and included in the church membership list. 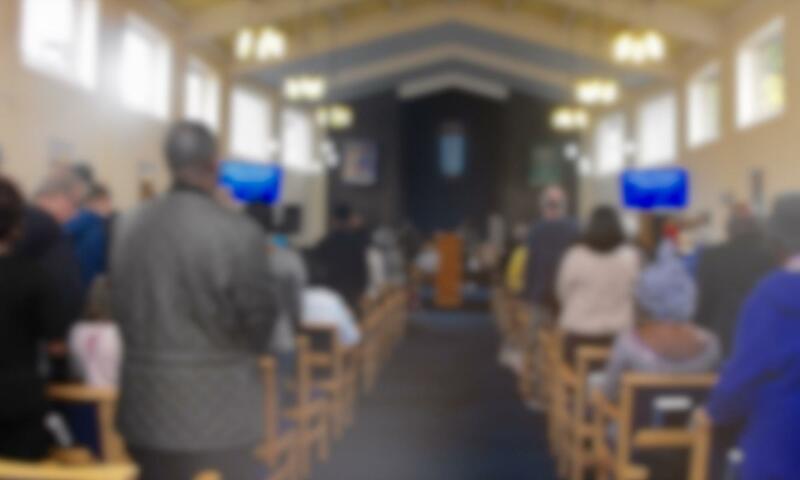 I give my consent for images taken of me in church activities to be use on the church website/social media or displayed in other ways at the church.